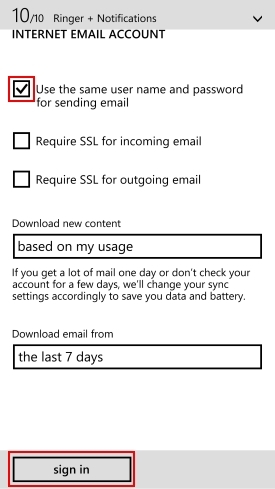 How Do I Set Up Email on My Windows Phone? 1. 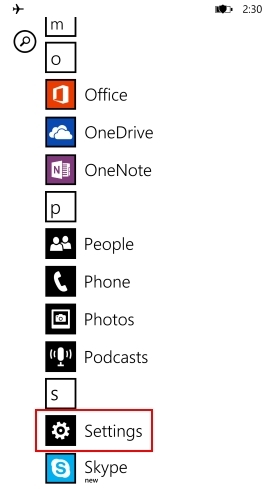 Open you Windows Phone settings by swiping left on the home panel. Scroll down and tap Settings. 2. 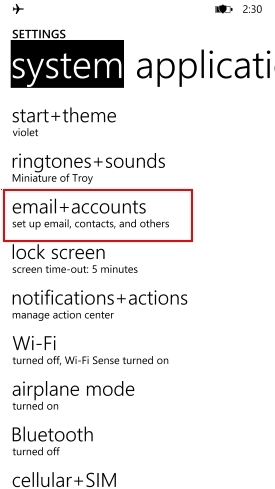 Tap email + accounts. 3. Tap add an account. 5. 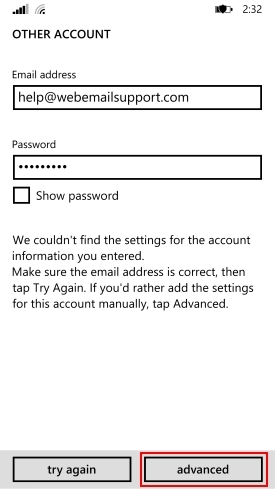 Enter the Email address and Password of the account you are configuring, then tap sign in. 6. Tap advanced when you are presented with a message that the settings could not be found. 8. 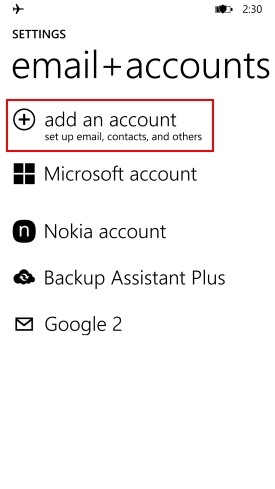 In the following table, reference the settings and enter all of the required information, then tap Advanced Settings. Account name Enter the name of the account. This information is used to reference the account within the device. Your name Enter the name to display in the From field when someone receives an email from you. 9. 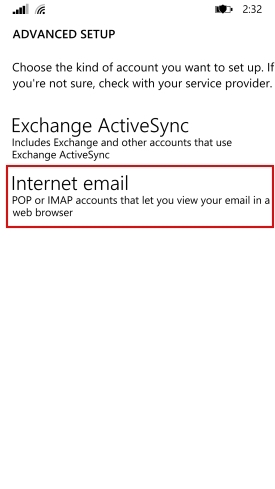 Check the box labeled Use the same user name and password for sending email. 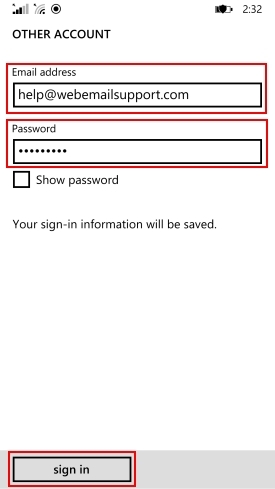 Then tap sign in to complete your configuration. Your email account has been added. 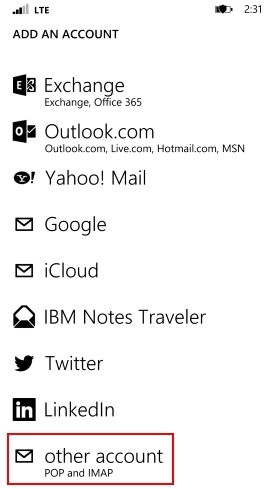 Tap the Mail App Icon to start using your email. How Do I Set Up Email on My Android Device? How Do I Set Up My Email on My iPhone, iPad, or Mac?